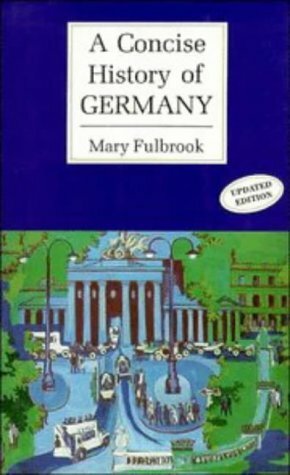 9781469061641 | Unabridged edition (Blackstone Audio Inc, July 14, 2015), cover price $30.00 | About this edition: Our intuition on how the world works could well be wrong. 9780521362788, titled "Bonded Histories: Genealogies of Labor Servitude in Colonial India" | Cambridge Univ Pr, June 1, 1990, cover price $64.95 | also contains Bonded Histories: Genealogies of Labor Servitude in Colonial India | About this edition: To the modern world, the notions that freedom is an innate condition of human beings and that money possesses the power to bind people appear as natural facts. 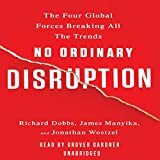 9781469061627, titled "No Ordinary Disruption: The Four Global Forces Breaking All the Trends: Library Edition" | Unabridged edition (Blackstone Audio Inc, July 14, 2015), cover price $69.99 | About this edition: Our intuition on how the world works could well be wrong. 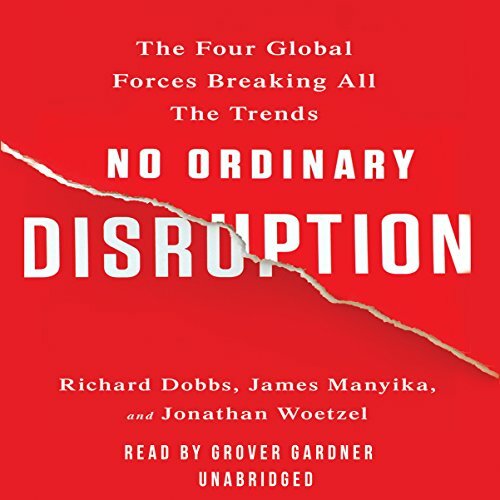 9781469061634, titled "No Ordinary Disruption: The Four Global Forces Breaking All the Trends: Library Edition" | Mp3 una edition (Blackstone Audio Inc, July 14, 2015), cover price $29.99 | About this edition: Our intuition on how the world works could well be wrong. 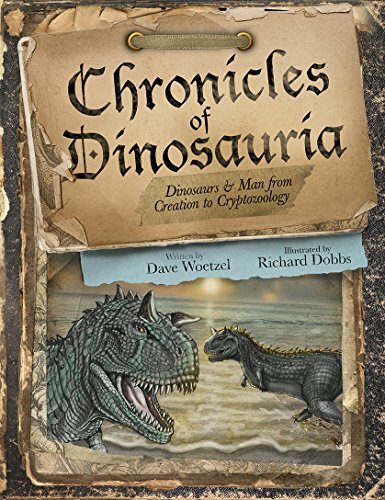 9780692333747 | Pathway Book Service, May 15, 2015, cover price $16.99 | About this edition: "Explore legends, mythical sightings, and intriguing explorations from around the globe!